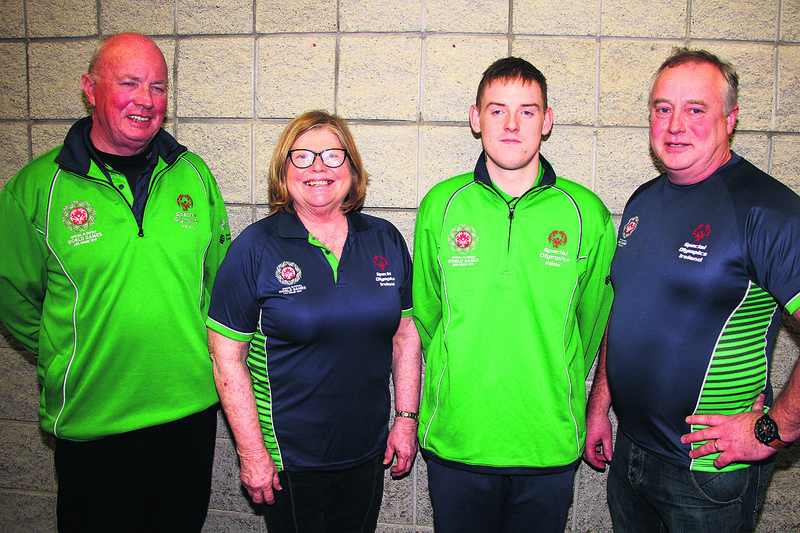 James Hunter, who will compete for Ireland at the Special Olympics World Games in march, pictured with golf coach Michael Forde Doneraile, Julie Dwyer, Team management support, and volunteer Tadhg Buckley. Soccer player James Hunter (23) from Mallow is one of nine Cork athletes selected to travel to Abu Dhabi to compete in the 2019 Special Olympics World Summer Games. James is part of a 91-strong Team Ireland squad, and will represent his country in 7-a-side football at the highest level of sporting competition for Special Olympics athletes. 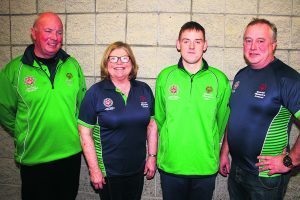 Julie Dwyer of Mallow Special Olympics will also travel in her capacity as a member of team management support, as will golf coach Michael Forde, and volunteer Tadhg Buckley. Taking place between 14th and 21th March, Abu Dhabi 2019 will be the largest sporting and humanitarian event in the world this year. Supported by a volunteer management team of 39, Team Ireland will join 7,000 Special Olympics athletes from 170 countries at the Games.